First of all, FOLLOW US ON INSTAGRAM! Living and working on the banks of Grey Reef, we are fortunate enough to experience the beauty that Wyoming and the North Platte River offer every day. Check out breathtaking weather events and scenery, memorable moments on the river, and the chance at a fish of a lifetime. We have so much to record each season. Browse the photos in ouo image gallery to get a feel for what Grey Reef fishing is all about. 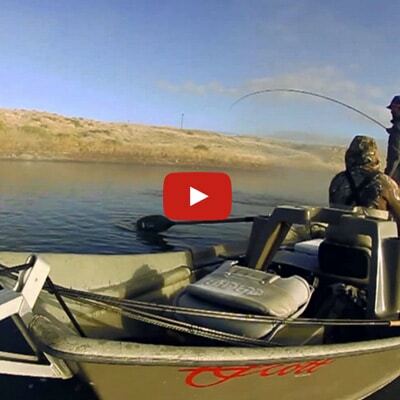 See pretty scenery, clients and the trout they reeled in, and more. Our video gallery lets you see a day in the life of a Wyoming fly fishing guide, from the river to getting ready at our shop before departing. You can also take a tour of our new plush cottages we have on the property. 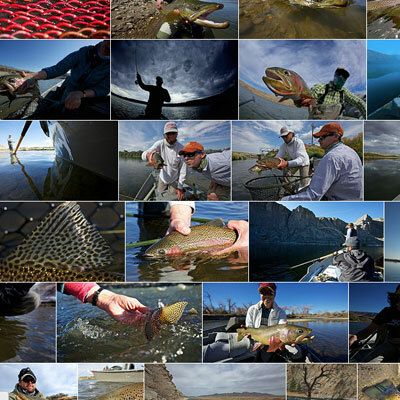 Fair warning, once you start browsing our gallery, you won’t be able to resist booking a trip for some Grey Reef, Miracle Mile or Fremont Canyon fishing!